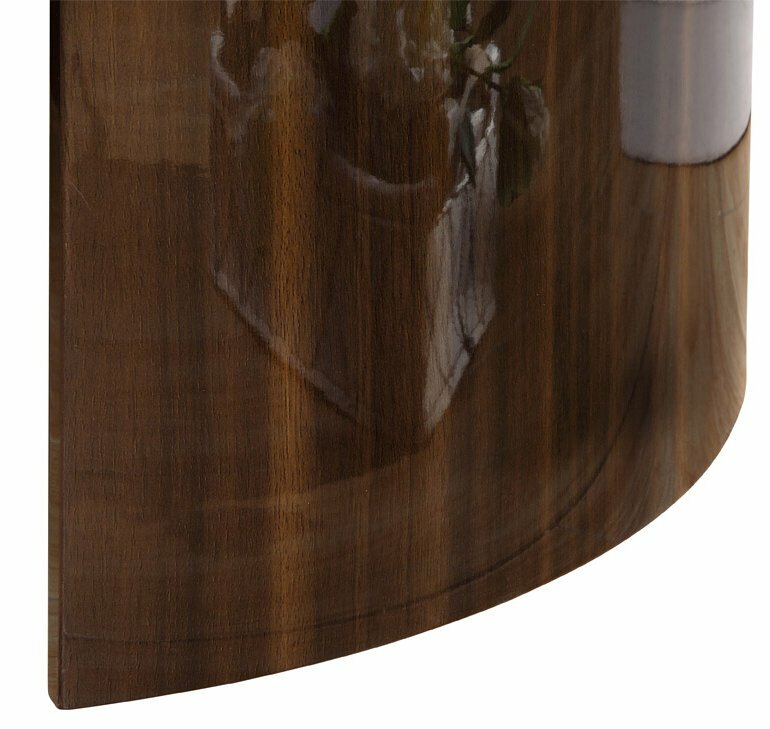 Jual JF901 Milan Gloss Walnut and Cream TV Stand For Up To 60"
Jual JF901 Milan TV Stand For Up To 60"
The JF901 Milan TV Stand has unique curved sides with an elegant eye-catching high gloss finish. The walnut sides and cream shelving complement each other beautifully. There is ample room on the shelves for all your AV equipment along with cable management to keep everything neat and tidy. 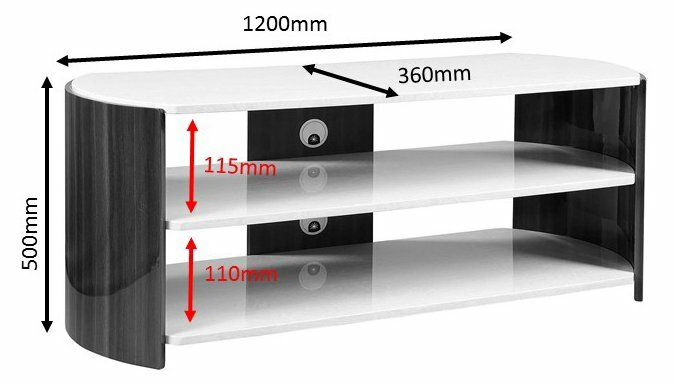 Give your room the focal point it deserves with this luxurious TV stand. This product is ideally purchased with the matching JF902 Milan Coffee Table. 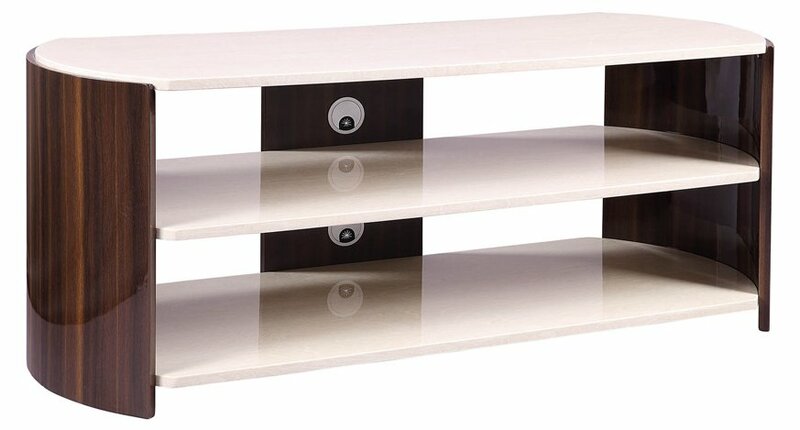 Walnut Real Wood Veneer TV Stand for screens up to 50"